Just two days ago, news broke that Project J from Samsung would in fact be three separate devices; the Galaxy S4, a possible S4 Mini, and some type of smartwatch/S-Pebble-like device to sync with your new Galaxy phone. Apparently, screenshots of the OS that will be present on this smartwatch have leaked, but there are a few discrepancies that we will need to point out before we go believing it. Firstly, the name. According to the accessories list which tipped the presence of three devices, the name for this watch device was to be Active Fortius, not Altius. 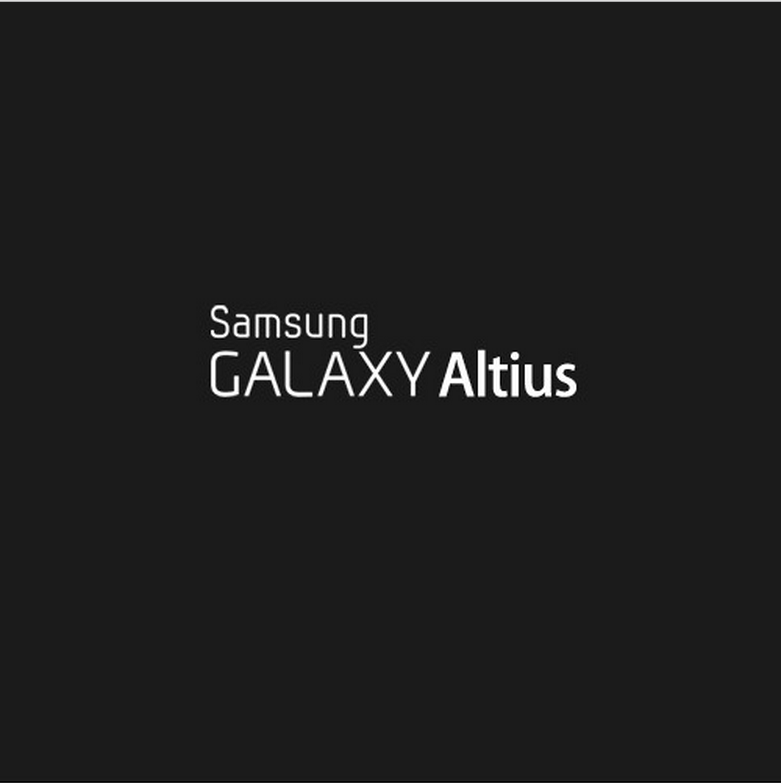 For those following, Altius is the name used when referring to the Galaxy S4 and not anything else. So, why would we see Altius on these pictures and not Fortius? 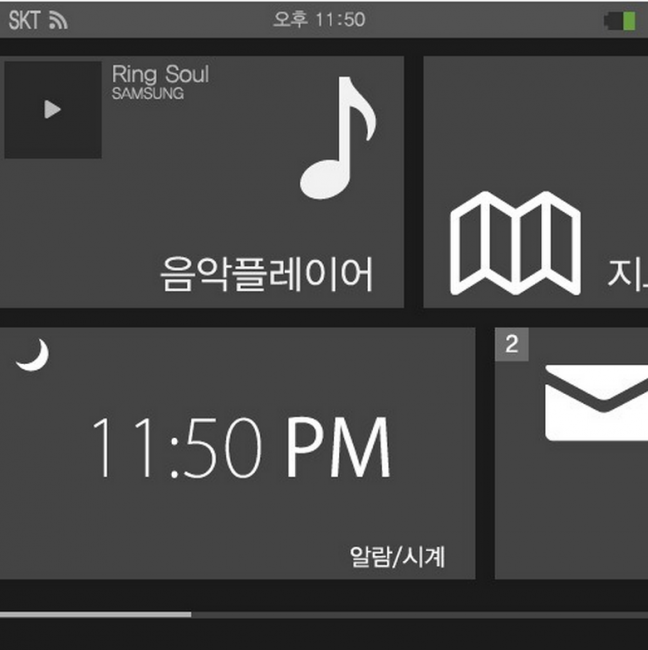 Going further, some of the design aspects don’t scream Samsung, namely the third screenshot down below. Never has Samsung used a mirroring effect on their logo, which would lead us to believe they won’t be starting now. 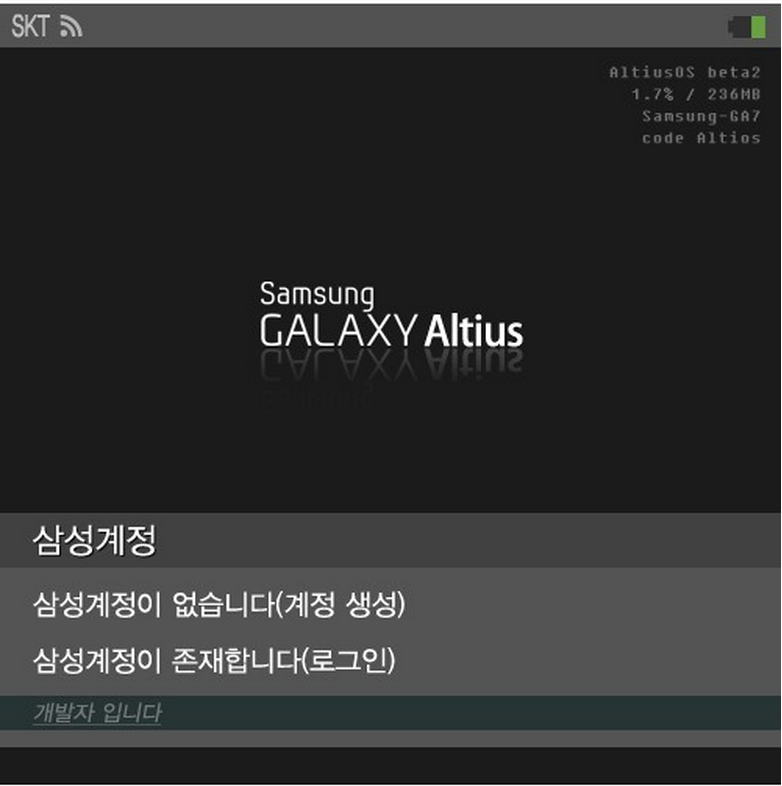 Another major clue that this could be a fake is that in the same screenshot, Altius is misspelled, “Altios.” I think right there would be kill shot in terms of this being a fake or not.